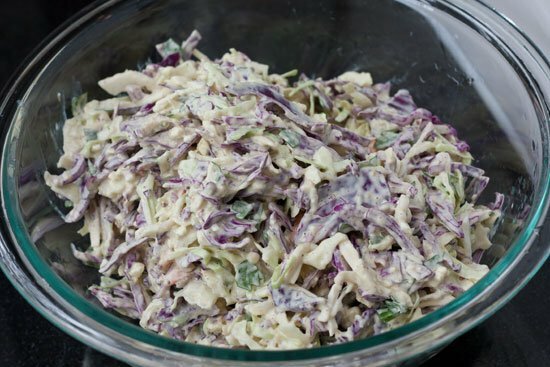 Johnsonville chicken sausage with apple topped with a great side dish: blue cheese coleslaw. 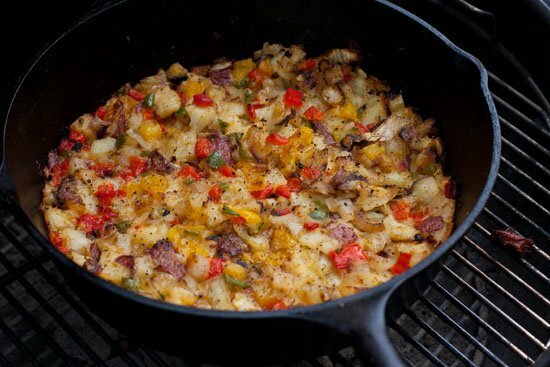 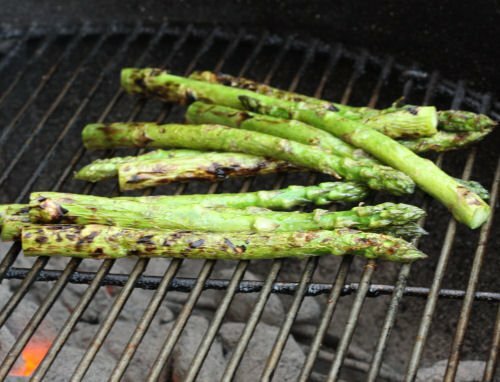 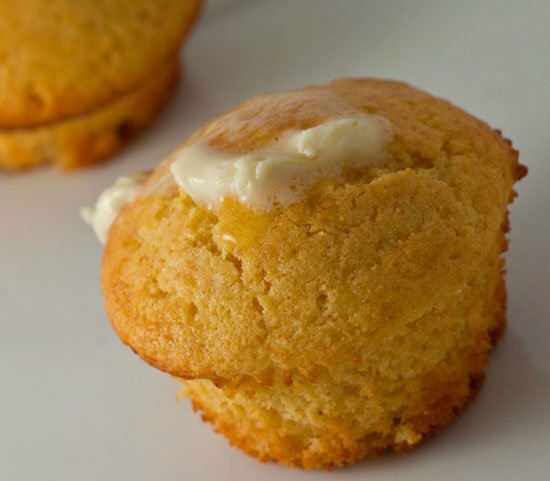 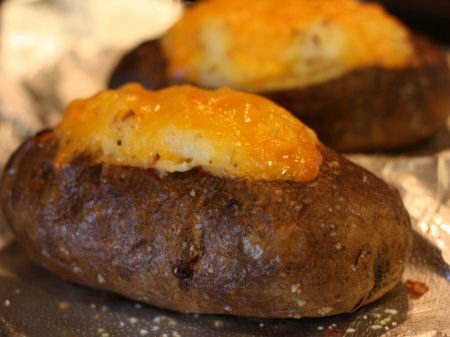 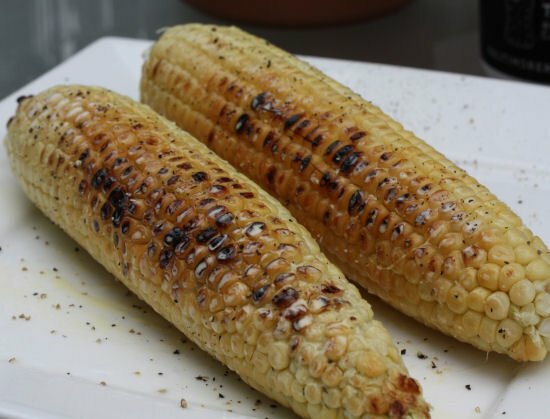 A really easy recipe for a fantastic grilling side dish. 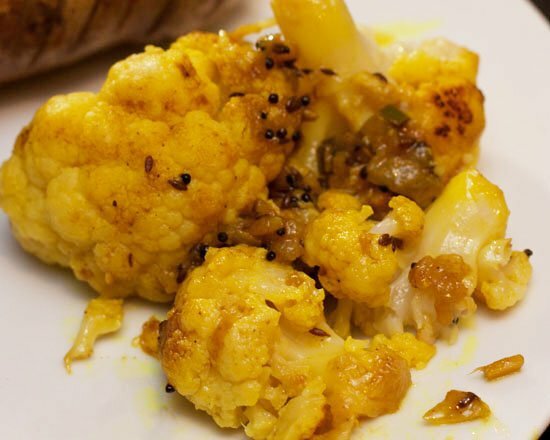 Cauliflower curry tastes great and goes along side of a steak. 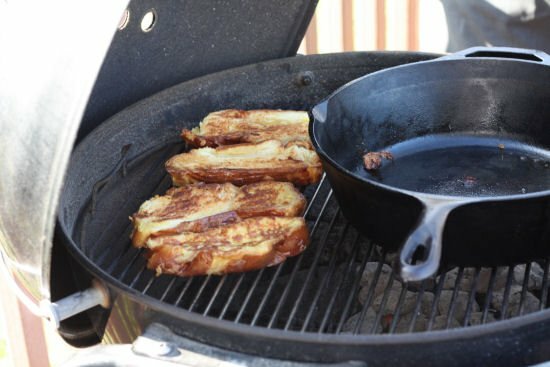 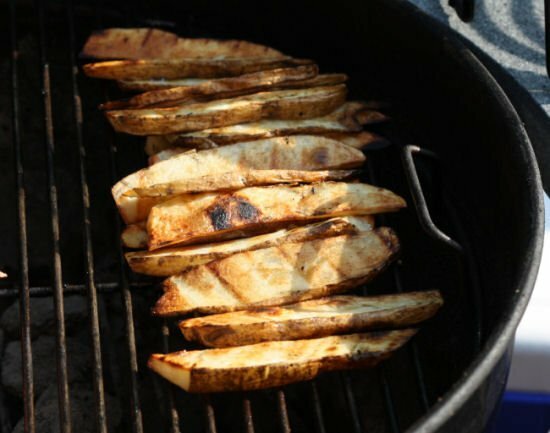 How to grill french fries on a charcoal grill. 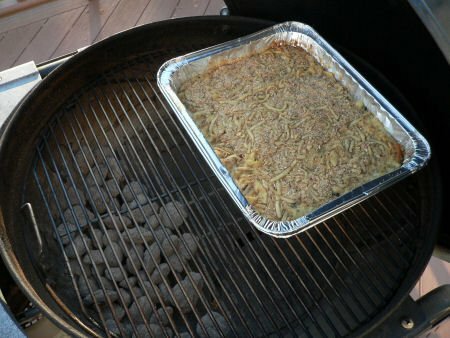 A grilled macaroni and cheese recipe with poblano peppers and grilled ham totally cooked on a charcoal grill!